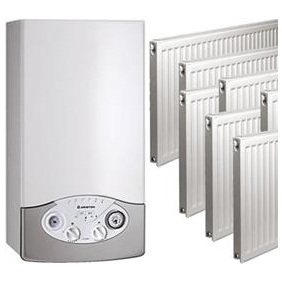 Get quotes for a new Boiler or Central Heating system..
Save up to 30% on the cost by shopping around. EnergyLink have a network of approved Installers who can provide free surveys and quotes to replace your Boiler or install a full Central Heating System. Replacing an inefficient boiler with a modern, A-rated condensing boiler can reduce your heating and hot water bills by as much as £300 each year. Our Installers can help with combination or system boilers fired by Gas, Oil or LPG. Get up to three free quotes from accredited Installers who are registered with the necessary trade bodies including Gas Safe and OFTEC. 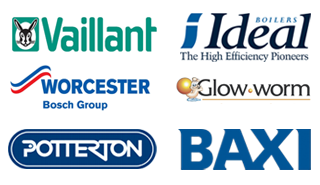 Boiler brands include Worcester Bosch, Vaillant, Baxi, Potterton, Ideal and Glow-Worm. Read more about Boiler Replacement. If you do not have a Central Heating System, you could save as much as £500 in bills every year by having a modern system installed. EnergyLink's network of approved companies can provide you with free quotes. Our Central Heating Installers have all been fully vetted to ensure that you receive the highest possible standard of workmanship and customer service. 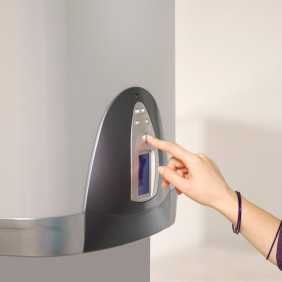 A variety of Boiler brands are available to suit your property and your budget. Read more about Central Heating Systems. The loan process was so easy, the company phoned me the same day!